On the heels of inking a successful joint venture agreement on the development of the Hambantota International Port, the Government is now seeking to develop the Mattala International Airport under a Public-Private Partnership in a bid to make it a fully functional and busy airport in the region. Prime Minister Ranil Wickremesinghe, on Friday, announced that the government would arrange an investor for the Mattala International Airport, by year end. Speaking to the Daily News, Transport and Civil Aviation Deputy Minister Ashok Abeysinghe said discussions are on with 3-4 international investors to find the possibility of initiating a Public-Private Partnership (PPP) with the Airport and Aviation Services Ltd to develop the Mattala International Airport. He said the government was keen on having a development model similar to that of the Hambantota Port to revive the Mattala Airport. He revealed that investors from India and China have expressed interest to negotiate a deal on the Mattala airport. “USD 252 million (approximately Rs. 38.5 billion) has been spent to construct the Mattala airport. Currently its monthly income is about Rs. 3 to 4 million, while the monthly expenditure is about Rs. 25 million. Monthly we have to pay Rs 300 million for loan installments and interests. That is to say we have to find Rs.3.6 billion annually to service the debts obtained to construct this airport for another eight years. 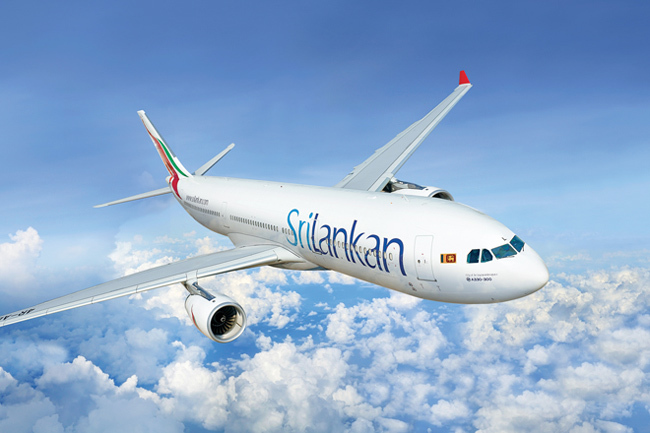 At present we are repaying the loans from the revenue we get from the Bandaranaike International Airport. We need to find a solution before long,” Abeysinghe explained. The Deputy Minister said the Government, once a private sector investor is selected, would start negotiations on the stakes and other conditions. “We are still at an early stage to define anything on the deal. Our commitment is to get the best for the country,” he noted. Mattala International Airport, since its opening in 2013, has not been commercially viable despite the large sums of money spent on its construction. Currently, it only sees 2-3 flights per day, and some international media have dubbed it to be the world’s emptiest international airport. “The Government’s attempt is to change this plight and make it fully functional round the clock,” Abeysinghe said. ← Toiletgate rocks Lankan cricket?